Brochures, blogs, books, bookmarks, banners, postcards, videos. If you can dream it, we can help make your dreams come true. © 2019 Brad Kuhn & Associates. 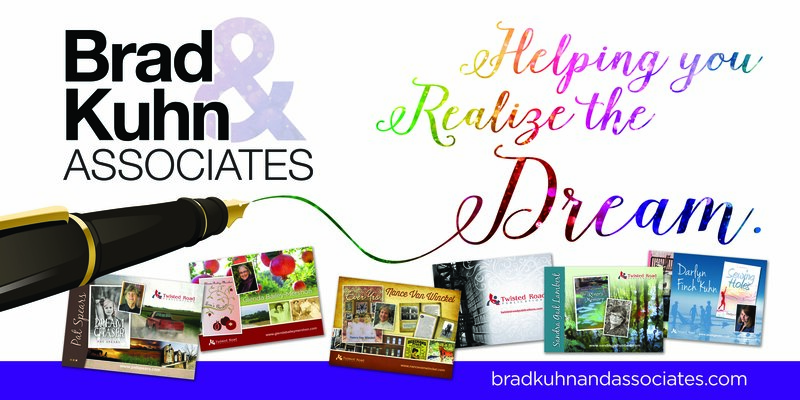 All Rights Reserved, Brad Kuhn & Associates, Inc.